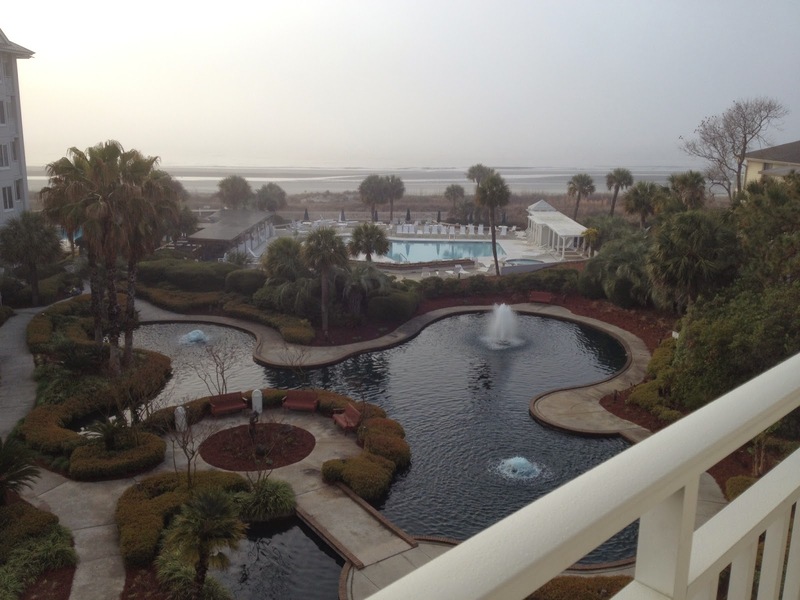 We are currently at Hilton Head Island, enjoying some much-needed time away. Our first day here was Saturday, which made me reflect on an incredible day of "firsts." For more slices, check out Two Writing Teachers blog. Have a wonderful Sunday! I will be living vicariously through you this week. Enjoy your trip and all its firsts, seconds, thirds….and lasts. Oh, I was enjoying all those firsts with you Karen! This sounds like the exact get-a-way you needed! Enjoy the time with your daughter too. So special. Even foggy on an early Sunday morning, it looks perfect! Wow! This looks beautiful! Enjoy, enjoy, enjoy the ocean and the time with your family! Ah, yes....love it! Glad to know the Piggly Wiggly is still steaming those shrimp! Here's to you and a relaxing week. I love firsts on vacation and you captured that feeling beautifully. I haven't been to Hilton Head in two years, and it will be likely another two before I'm back. I miss it so. What a beautiful place. Glad to know the Piggly Wiggly is still steaming shrimp. Here's to a week of making memories! 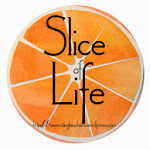 Ahhhhh, I love love love everything about this slice. ENJOY it friend. You deserve this. Please take pictures and say hi to the ocean for me. Can't wait to do brunch after break and catch up. Love the way you set this up, Karen, all the firsts! We have fog here today, too (tehe), just no ocean! One thing I loved about NCTE was the fresh fish, & now your descriptions take me back again-yum! Have fun with your daughter too! Enjoy every minute Karen. Get rested and take good care of yourself. I, too, will be enjoying your vacations vicariously, Karen. There's nothing quite like that first day, with the week all ahead of you! Your last stanza is fantastic. I'm hoping to be able to take a vacations this summer. We'll see. Enjoy yours!